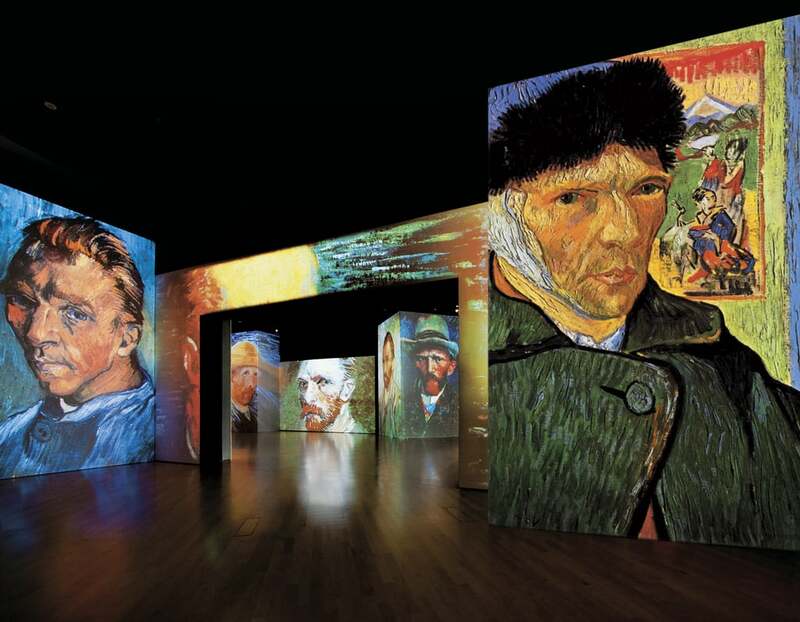 For some, art galleries can often be awkwardly silent and quite frankly a rather boring experience. 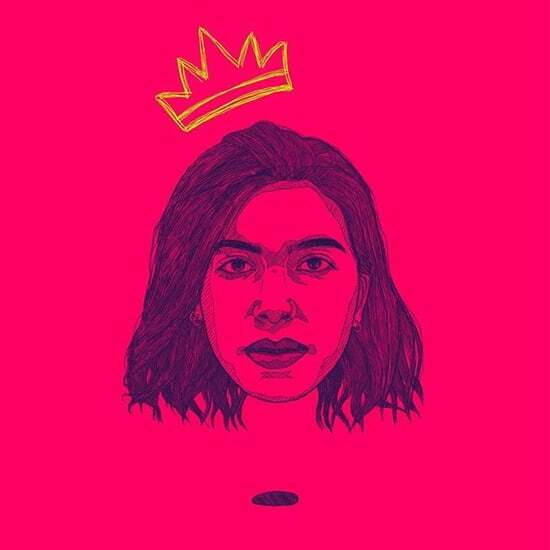 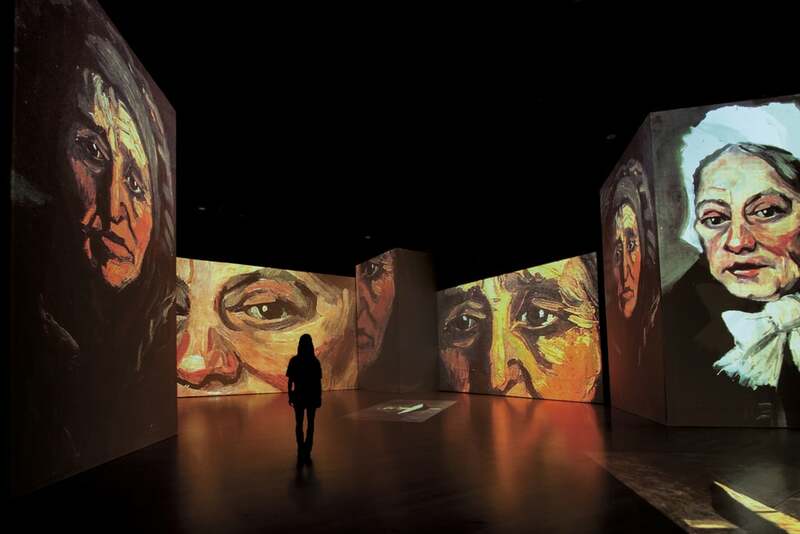 But a new exhibition that opened in Abu Dhabi this week promises an experience like no other. 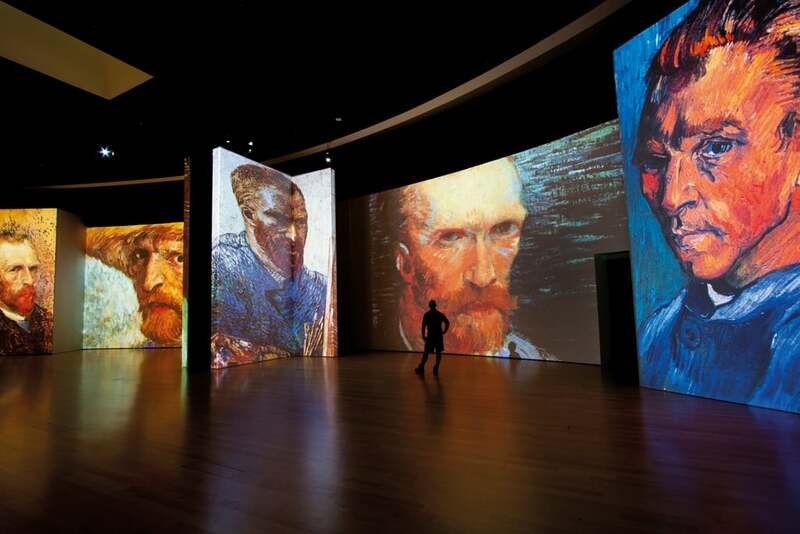 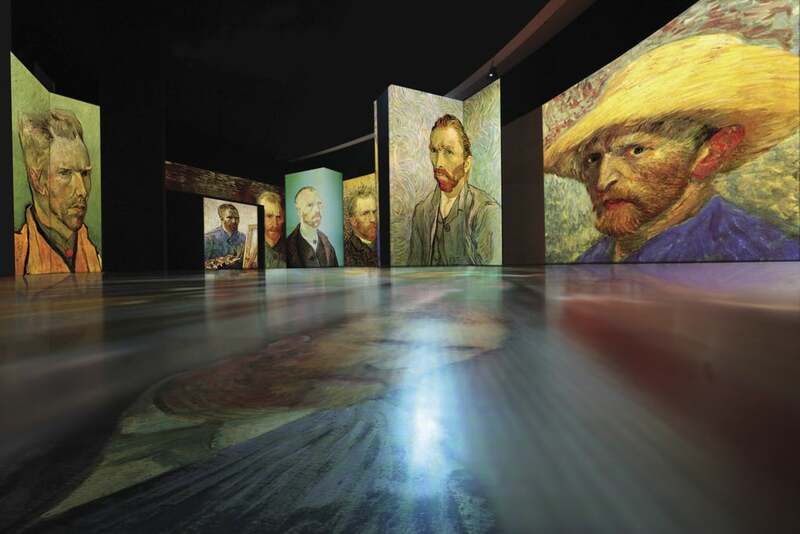 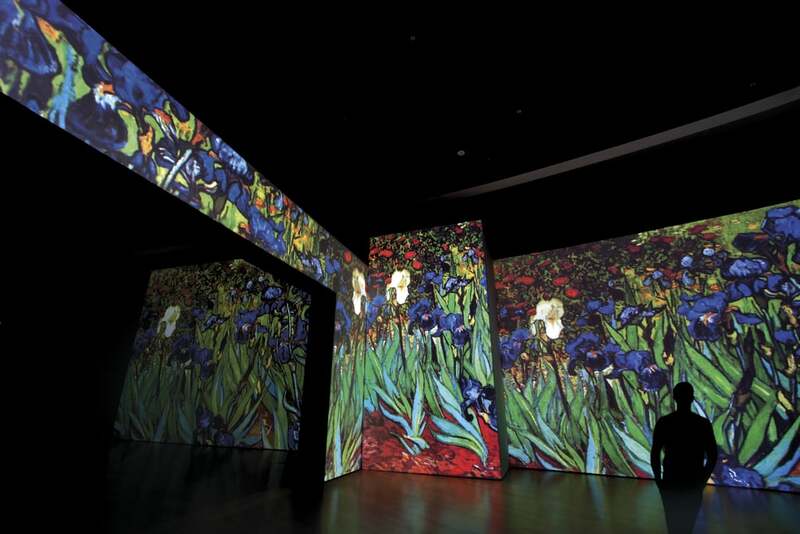 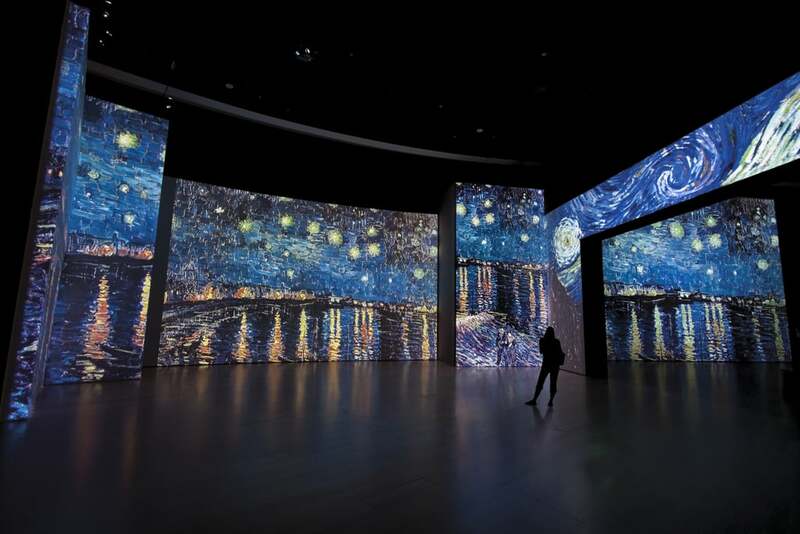 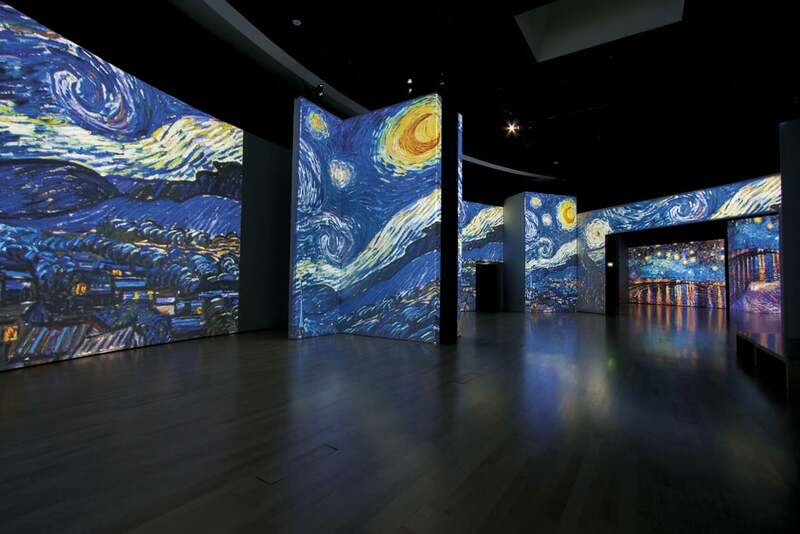 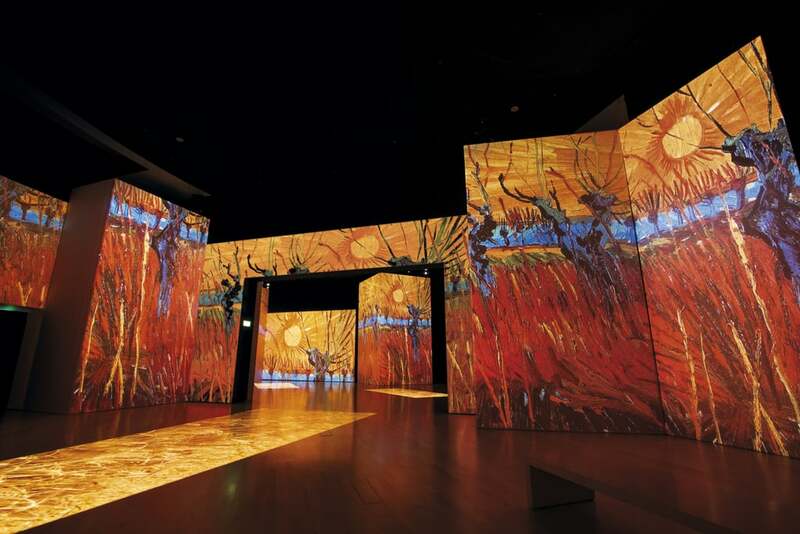 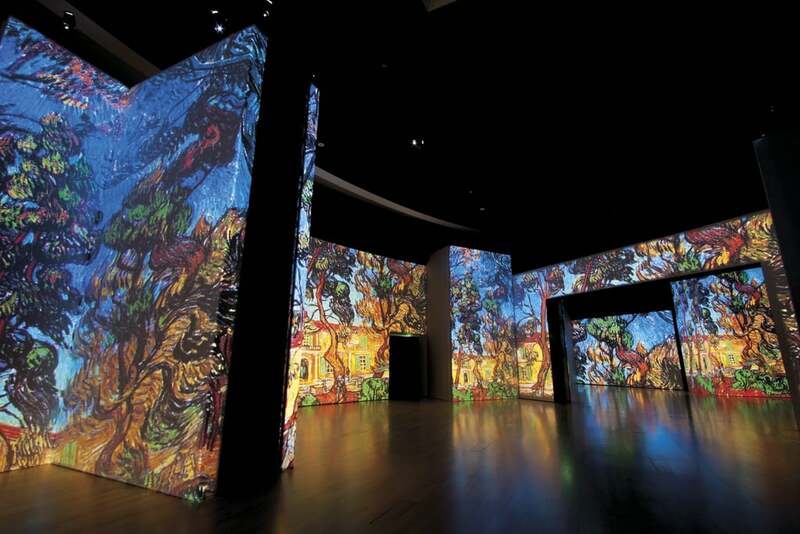 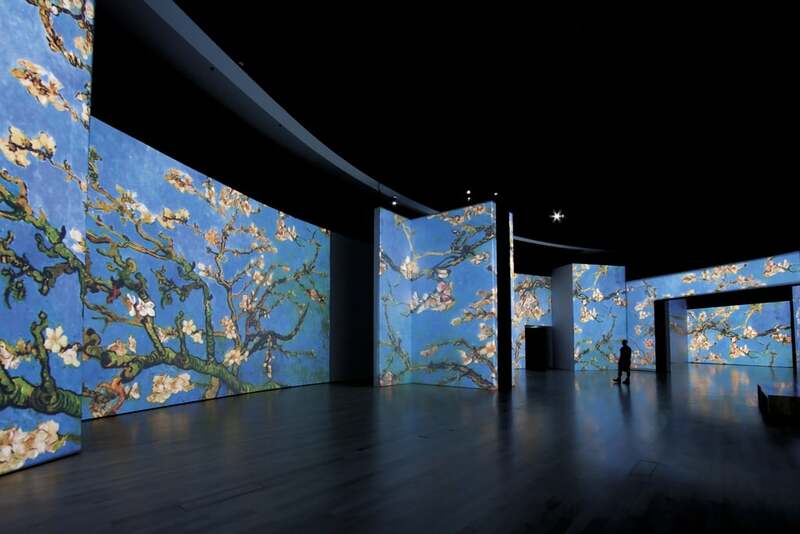 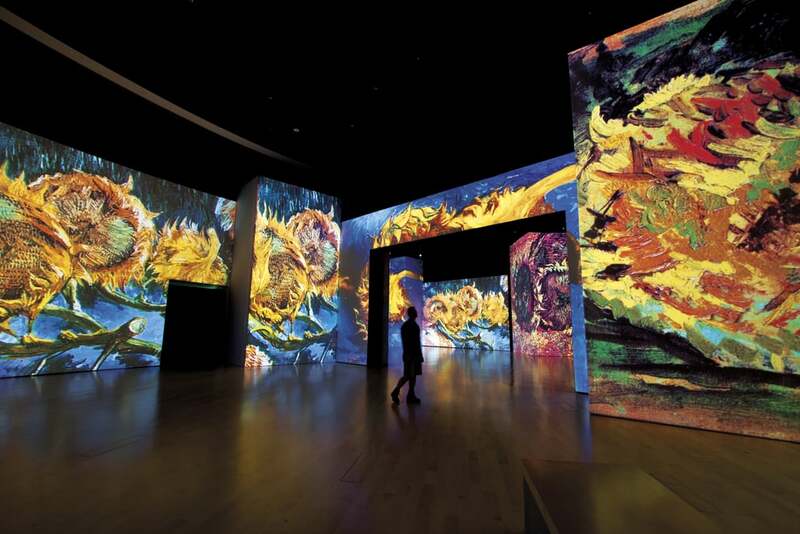 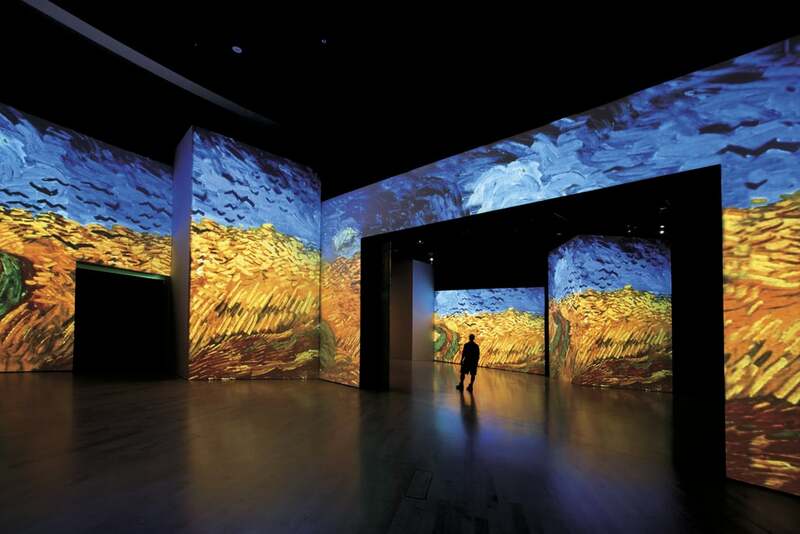 Van Gogh Alive – The Experience shines the spotlight on the Dutch Post-Impression, Vincent Willem Van Gogh in a totally fresh way – displaying his famous works on the walls, floor and ceiling using 40 HD projectors. 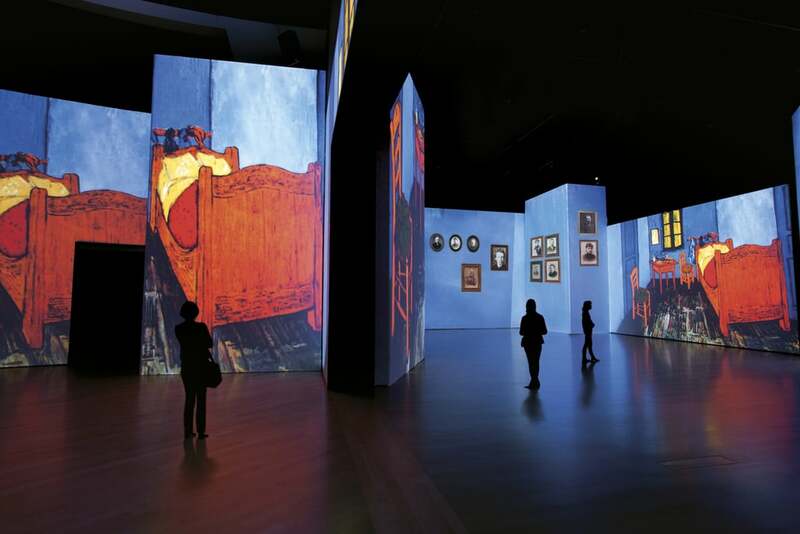 Combining the light and colors from sections of his paintings with a carefully selected soundtrack, guests are invited on a journey to discover hidden meanings behind his creations. 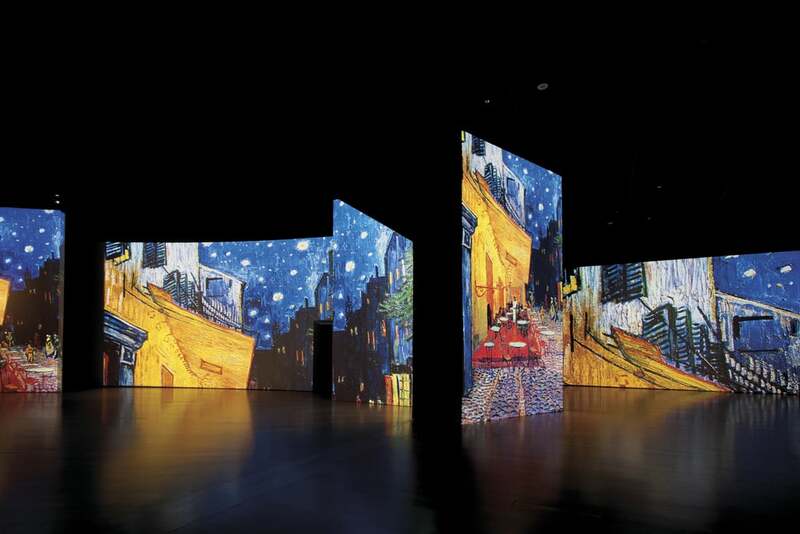 Fans can also look forward to exploring a lifelike model room of his Bedroom in Arles piece. 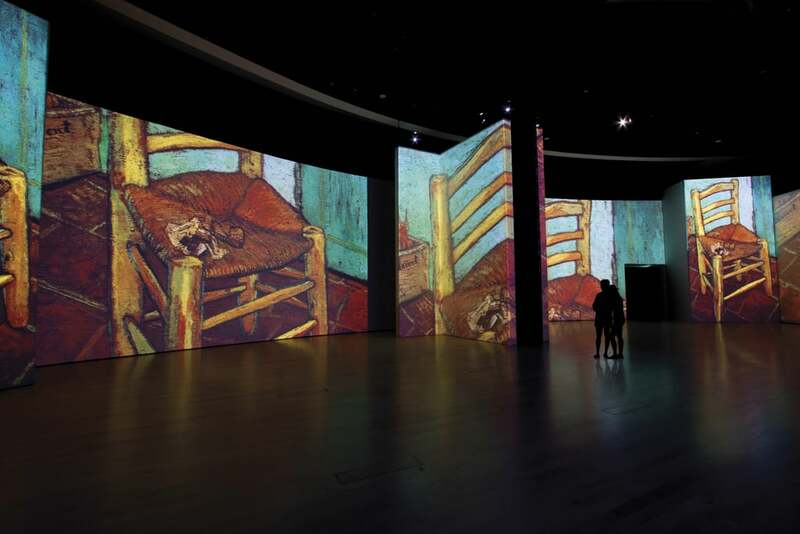 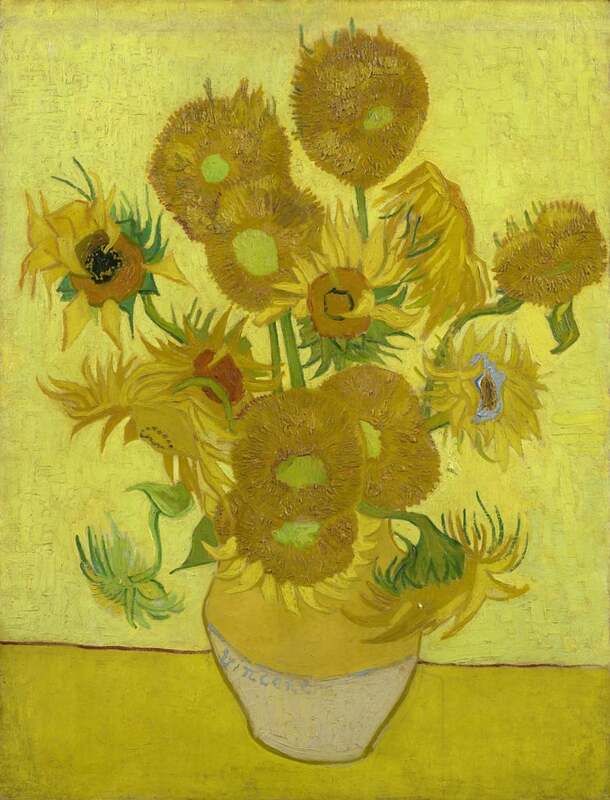 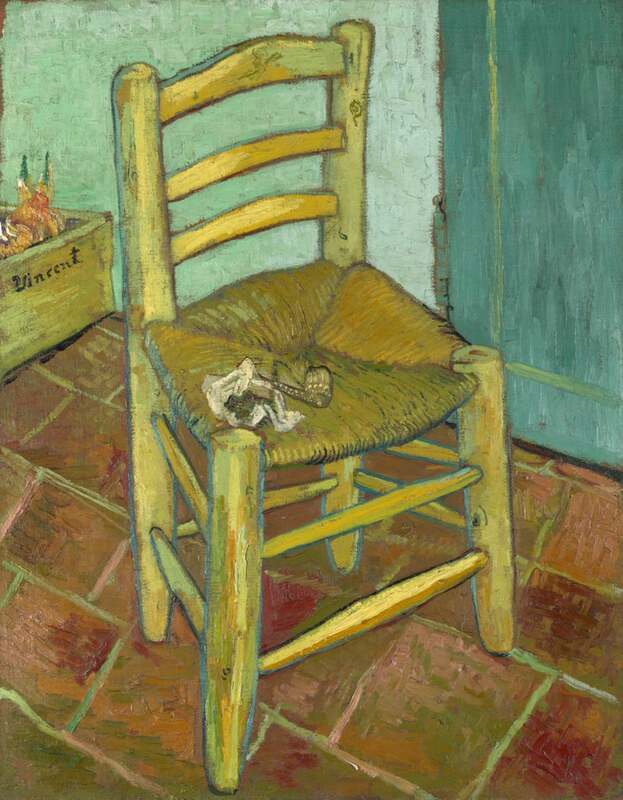 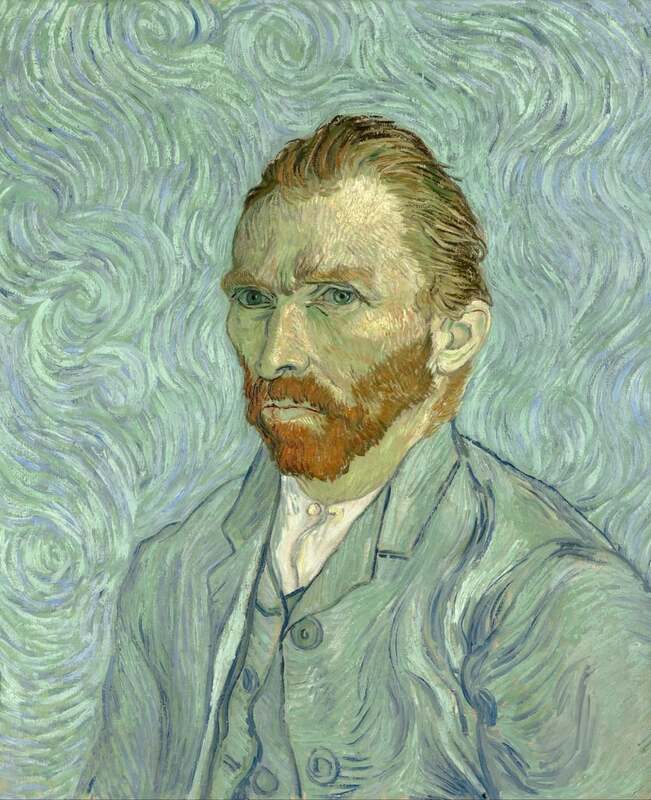 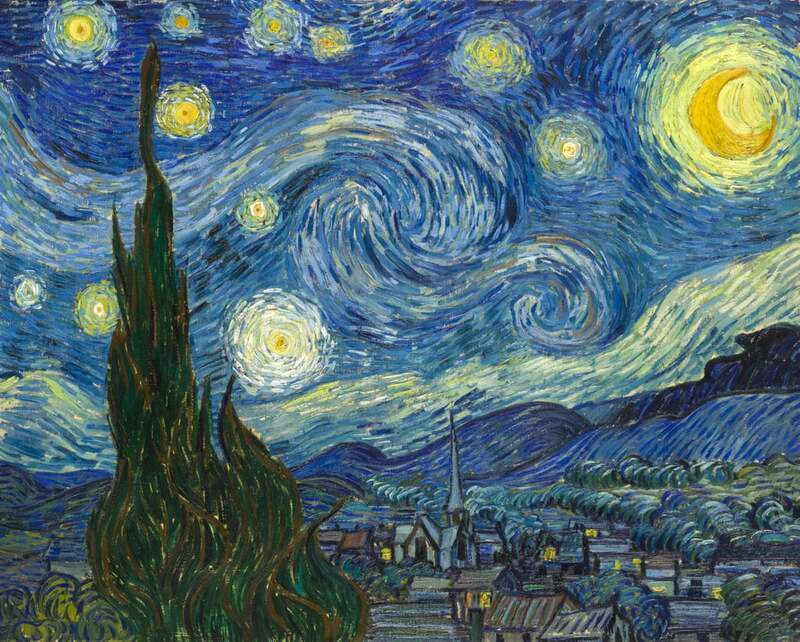 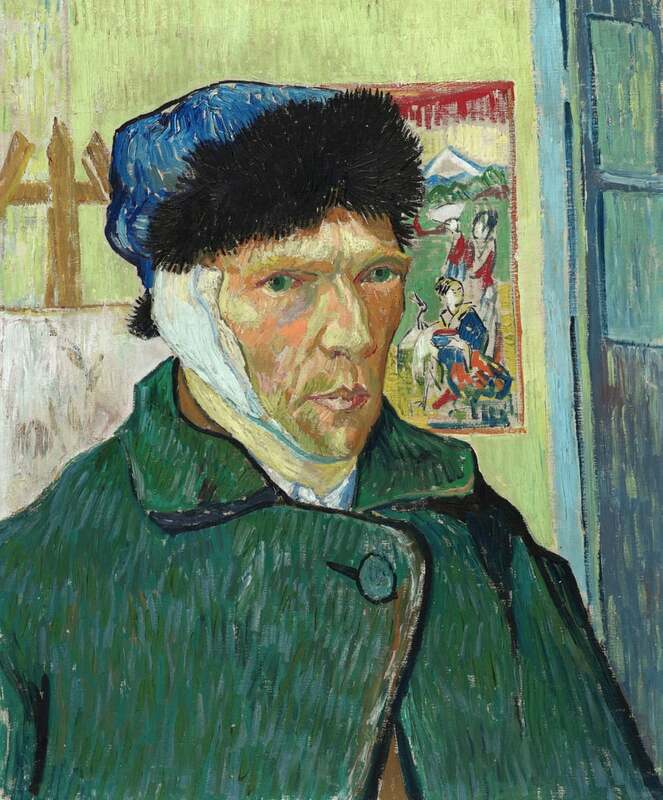 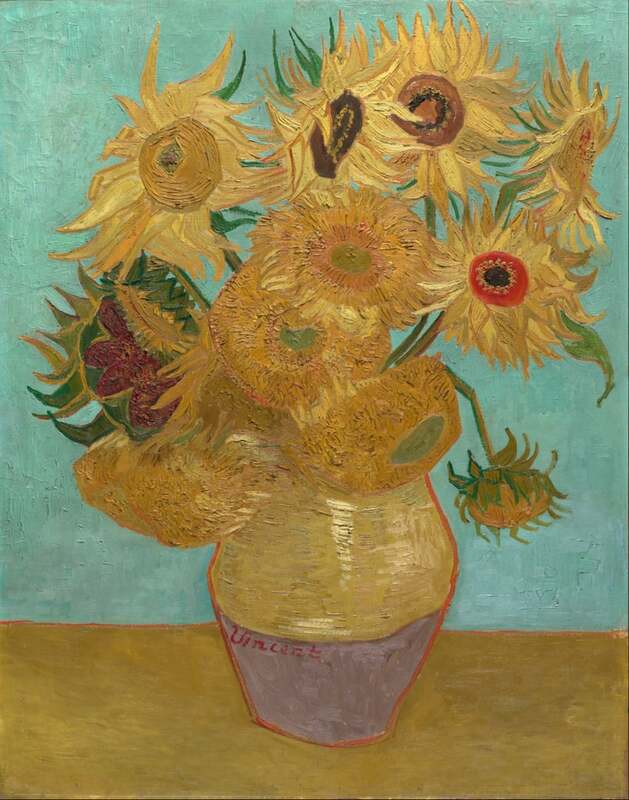 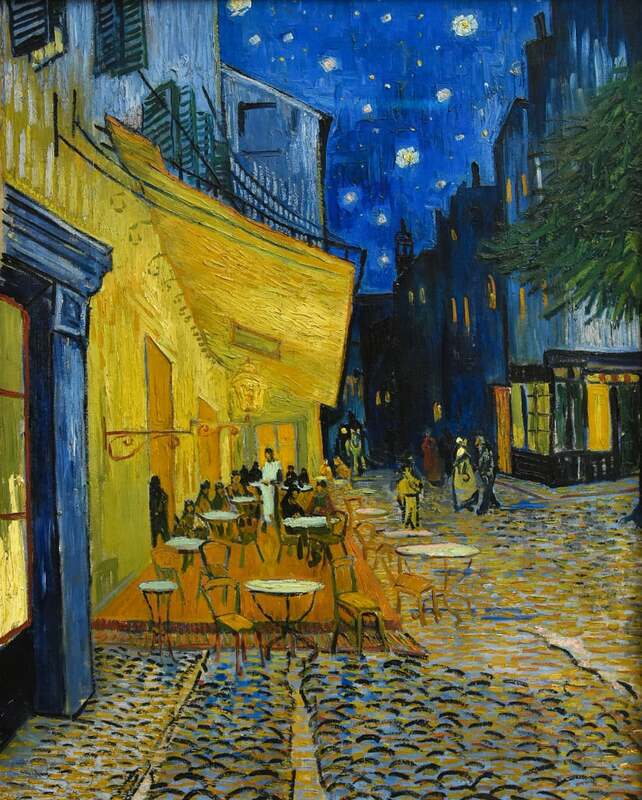 In his time, Van Gogh is said to have created 2,000 artworks including 860 oil paintings, but he didn't become famous until after his death in 1890 when his sister-in-law made it her mission to make his story well-known. 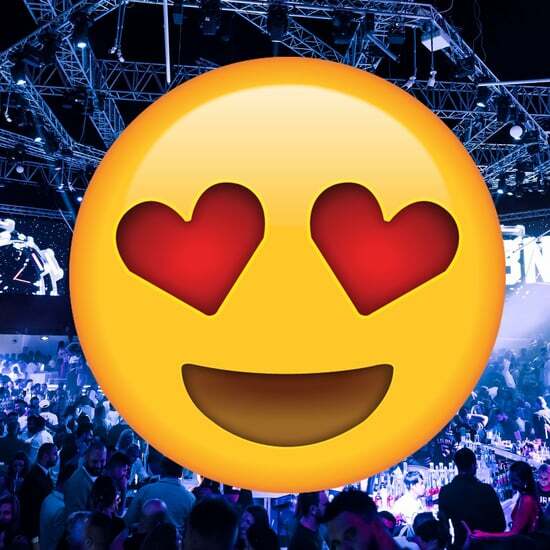 "It's a fantastic privilege to bring the world-renown Van Gogh Alive to Abu Dhabi and the Middle East for the first time," Yousef Batook, managing partner of 6IX Degrees Entertainment, said at the launch on Monday. 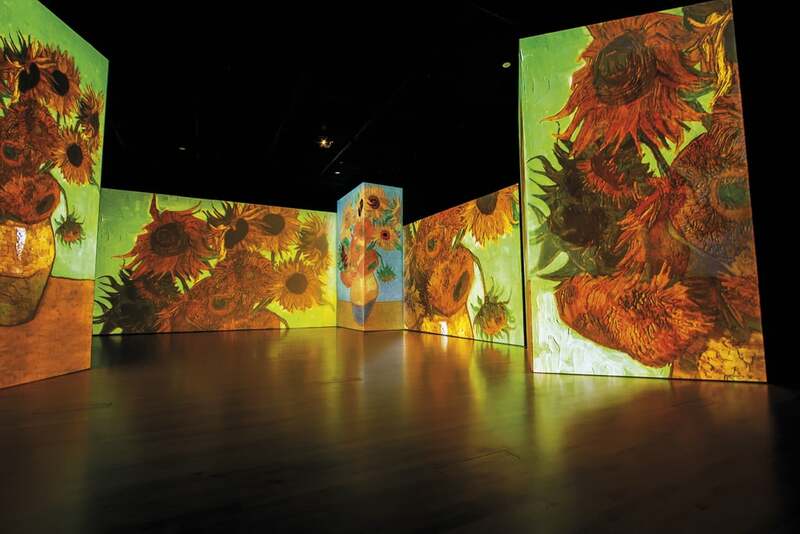 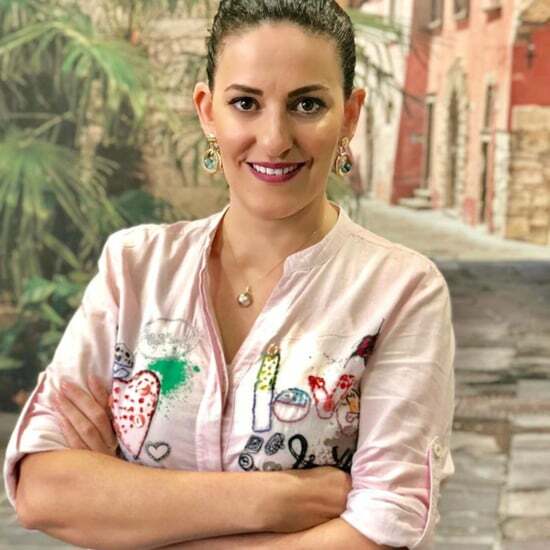 "There has never been an art exhibition like this in the region and we're expecting visitors to be blown away by this stimulating experience." 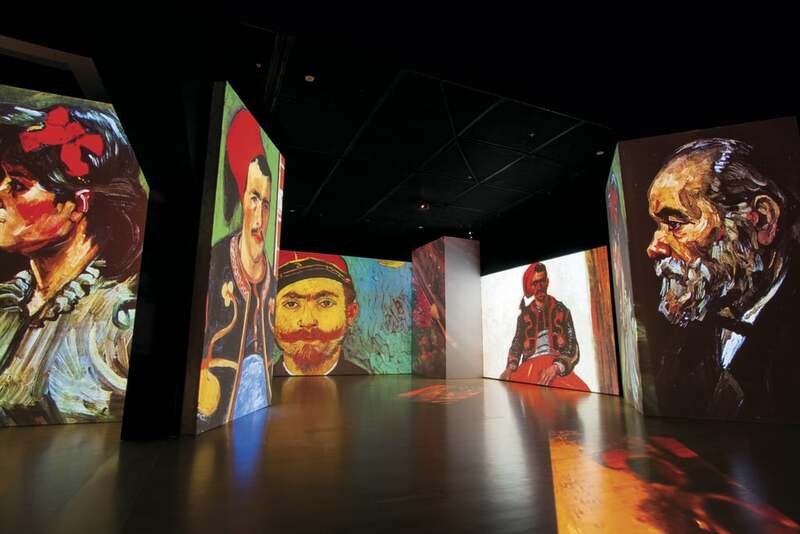 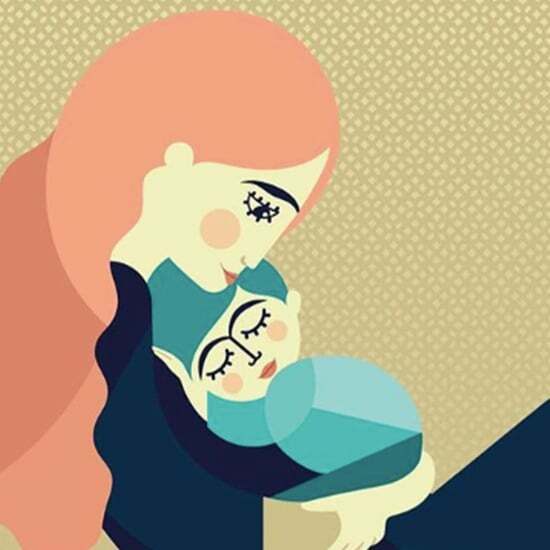 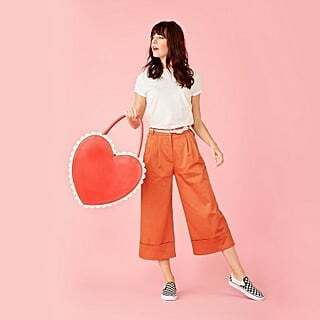 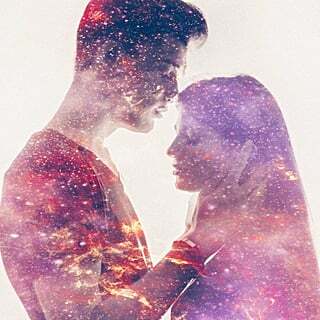 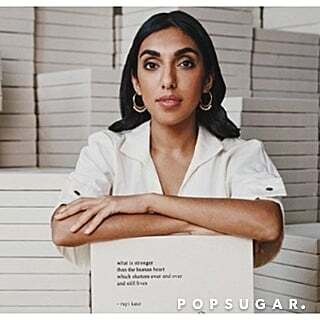 The exhibition runs until February 26 at the Abu Dhabi National Theatre and tickets can be purchased through Platinum List, Virgin Megastore, Dubai Calendar app for AED70 (AED65 for under 16s or with a student card). 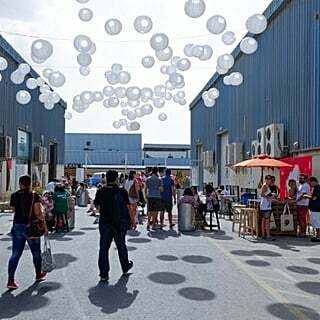 From March 11-April 23 it moves to Dubai Design District. 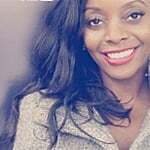 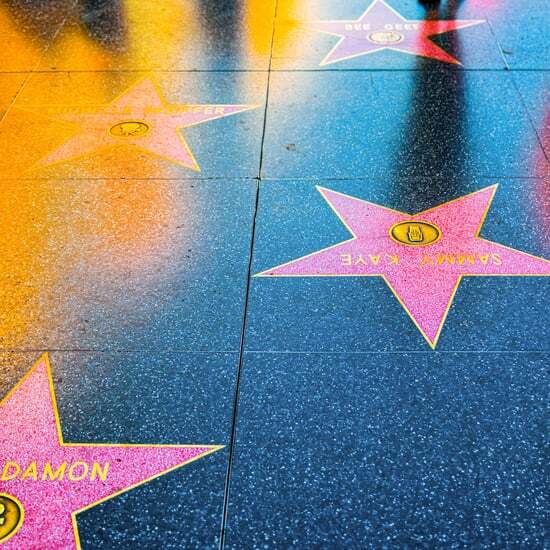 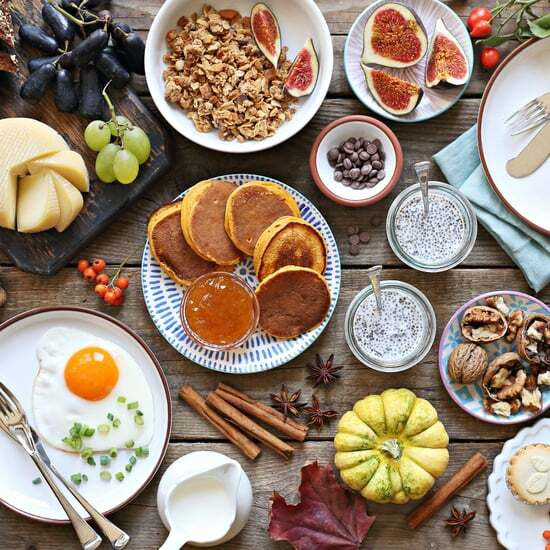 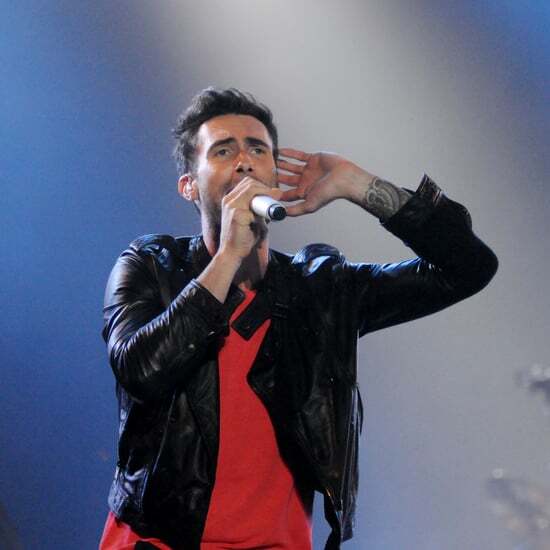 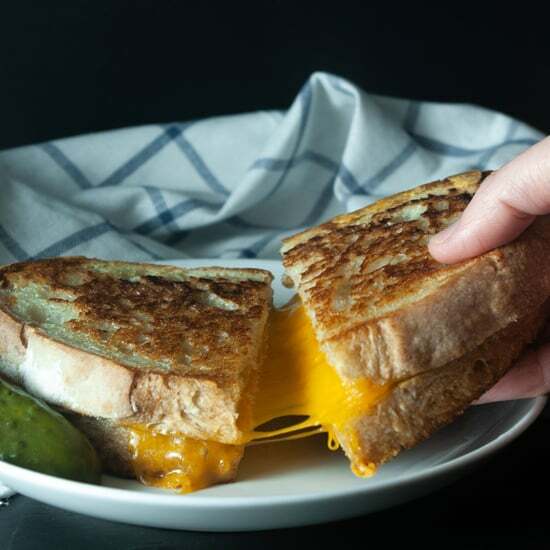 Get a preview in our gallery.